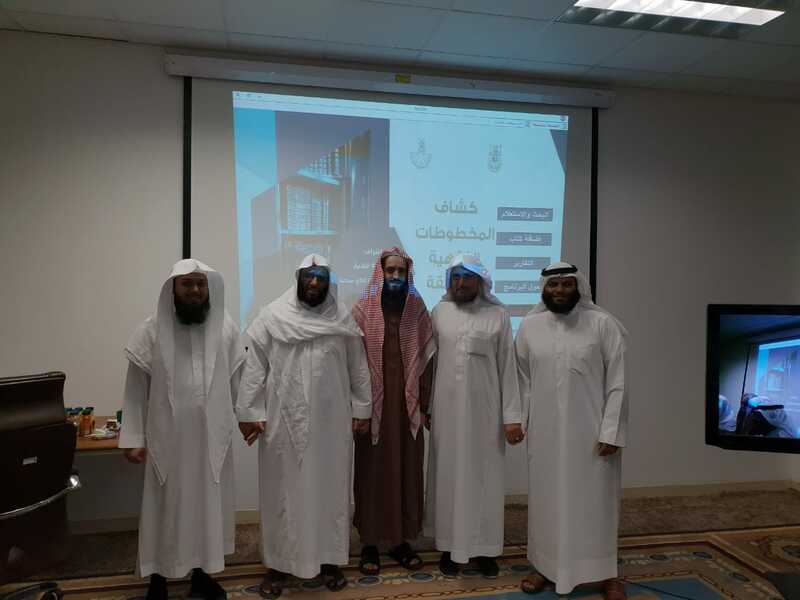 On Tuesday 21 Safar, 1440 A.H., the Council of the College of Shari`ah and Islamic Studies inaugurated the project of 'Verified Legal Manuscripts Index', which is supervised by Prof. Isma`il Marhba. It aims at following up and examining juristic researches for the doctorate stage. 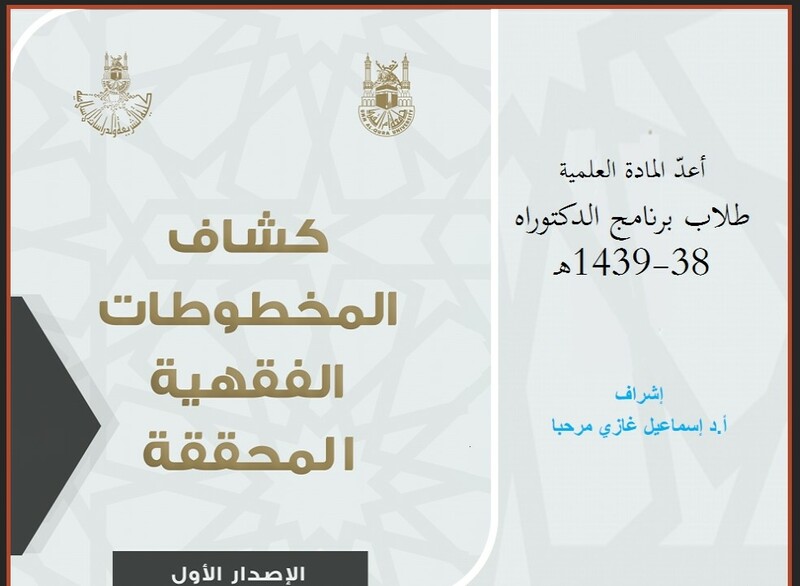 His Eminence explained that the sources of this index came from universities and academic journals in the Kingdom of Saudi Arabia and the Islamic World. The College is looking forward to add the database of the project of legal manuscripts index to the homepage of the College to facilitate its use by the members of the University. You should be informed that you can assess it at the Researcher Website from Google by clicking this link.